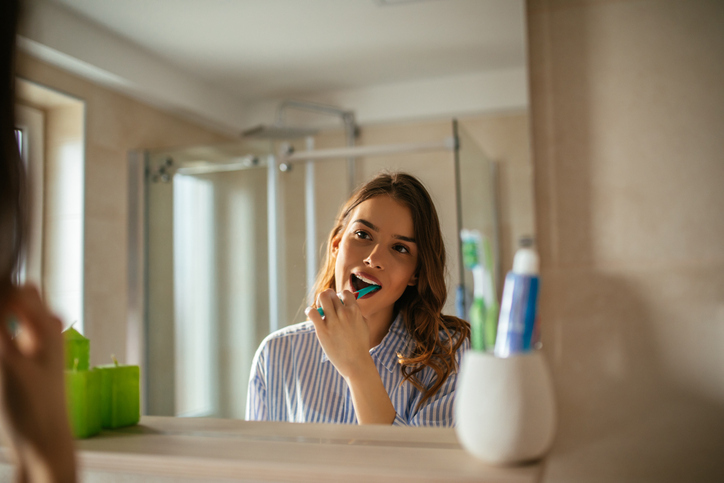 Your oral health plays a central role in your overall health, but there are many persistent myths about how to care for your teeth and gums that could actually have a detrimental effect on your wellbeing. Are myths about oral health having a negative impact on the way that you care for your teeth? Before you try any new oral care regime, vet the information with your dentist to make sure you have the facts. These are some of the common myths about oral health that could be putting your teeth and gums on the line. Myth: You should scrub your teeth to get them clean. Brushing your teeth is a cornerstone of good oral health, but scrubbing with all of your might is not necessary. When you brush, use gentle, circular or back-and-forth motions across the surfaces of your teeth, but resist the urge to dig in and scrub. Scrubbing your teeth too hard will actually cause the enamel to erode, which will lead to tooth sensitivity and leave your teeth more vulnerable to cavities. Treat your teeth with care by selecting a soft-bristled toothbrush and easing up on your pressure you use to brush. Myth: You should stop flossing if it makes your gums bleed. Bleeding gums are a sign that you have gum disease. This occurs when plaque and bacteria build up on the gums, causing inflammation and leading to gum disease. 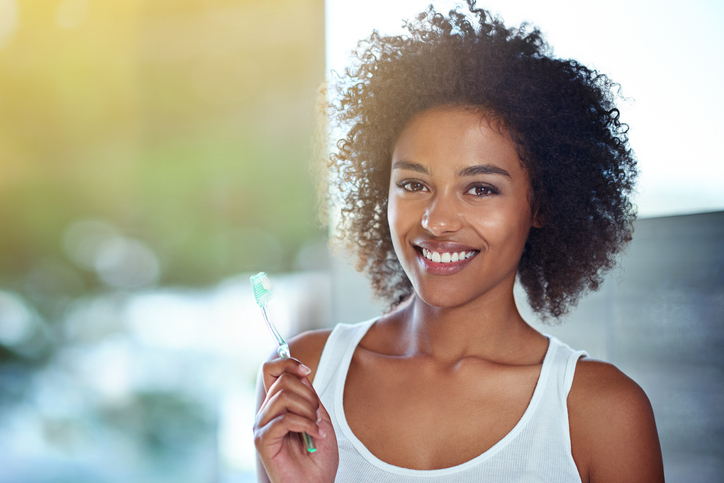 In its early stages, gum disease can be treated by focusing on your oral hygiene routine, but in more advanced stages, you may need professional care. If gum disease isn’t treated, it can lead to tooth loss, so see your dentist as soon as possible. Most importantly, don’t stop flossing if you see this early sign of gum disease emerge. Myth: If your teeth are white, they are healthy. The color of your teeth is not a clear indicator of their health. Thanks to whitening treatments, teeth can look bright and white and still be hiding decay, enamel erosion, and more. The only way to ensure your teeth are healthy is to see your dentist on a regular basis for checkups. Cut through the myths and get on the right road to good oral health with the help of the dentists at Park 56 Dental. For checkups, teeth cleanings, root canals, and Invisalign in NYC, call us at (646) 783-3529. Are You a Good Candidate for Deep Sedation Dentistry? Sedation dentistry allows patients who are nervous about dental care get the treatments they need comfortably. There are several levels of sedation, from mild oral medications to help to feel relaxed to deep sedation with which you may sleep through your procedure. Should you consider undergoing deep sedation dentistry? Deep sedation could be right for you if you have intense anxiety about your dental care or if you need multiple treatments and wish to have them in a single visit. You must have someone with you to drive you home after the appointment, and you will likely need to take the rest of the day off from work. Our dentists are IV certified and licensed practitioners of sedation dentistry, so they can help you choose the safest, most appropriate kind of sedation for your needs. Get the dental care you need without anxiety with sedation dentistry in NYC at Park 56 Dental. For more information or to schedule an appointment, call (646) 783-3529.